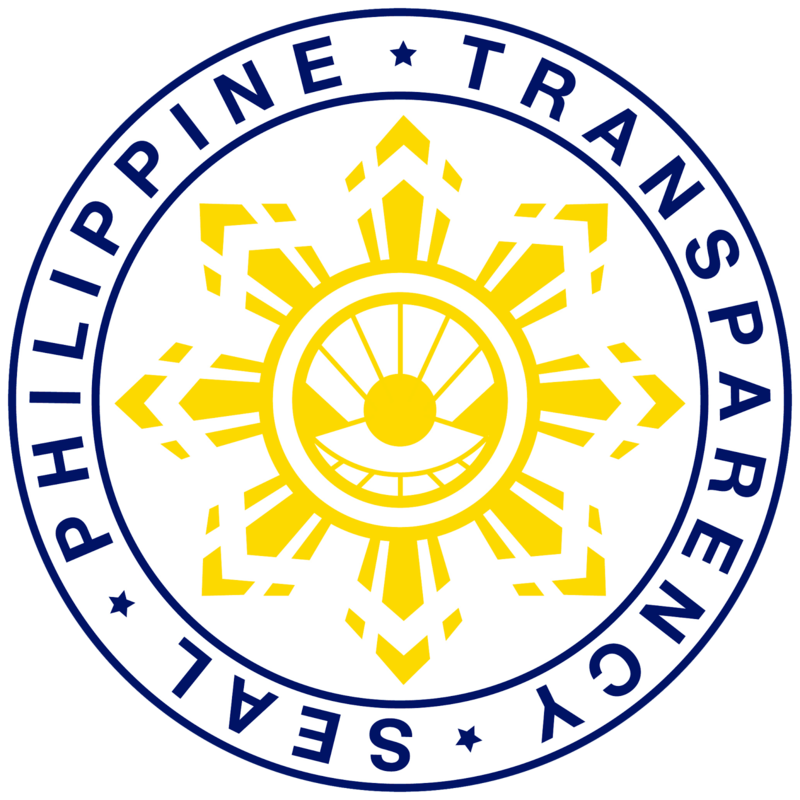 The Armed Forces of the Philippines is one of the institutions in government that puts premium on the value of ethics in its work or action. 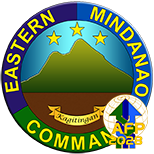 Being the frontrunner in the Defense of the country and the face of government to the remotest barangay of the country, ethics has been the baseline of the AFP’s action, in pursuit of its mission, otherwise we are doomed to fail in “winning the hearts and minds” of the people. The AFP has always emphasized the indispensable responsibility of every man and woman of the organization to uphold moral values of public service. For a bit of history, some three decades ago, the clamor for a moral government and morality in our leaders had fueled societal transformation. In the AFP, the same value was the driving force in the creation of the office of the ethical standards and public accountability or OESPA and the consequent codification of the AFP code of ethics in the year thereafter, which, we commemorate today. The code of ethics had stood high in providing moral ground and ethical bearings for our actions. The OESPA, the unit bannering anti-graft and corruption in the AFP, has for years strived to make sure that every soldier and employee embrace and embody in them a strong sense of public accountability. For the past 27 years, the desired values and expectations did not prove the AFP wrong as it indeed provided an essential milestone in the transformation and the redefinition of what the AFP is today. The code of ethics has been an instrument in governance of the military as an institution. More than serving as a framework on how we ought to carry ourselves, it also put in fiery motion the ideals of public decorum and integrity of service, in keeping with the ultimate objective that the AFP should not only be capable but a professional organization worthy of trust of the Filipino people. After almost three decades of existence, the code had undergone revisions for the purpose of making it attuned to the calls of the times, primarily brought about by the ever changing societal values. The past years have made us realize that certain issues had to be aligned and redefined to be relevant and current. This celebration is one of the ways to continuously remind not only its observance, but to put in practice or as we say it “to live” the norms and tenets of the code in every way we do as a public servant. With the approval of the code of conduct and ethical standards for military personnel in the AFP, we expect a relentless advocacy campaign to strengthen the moral standards of our AFP. Let us not pose a resisting attitude but rather let us adopt an open mind and be counted in a collective effort of eradicating not only corruption but unethical practices in our ranks. 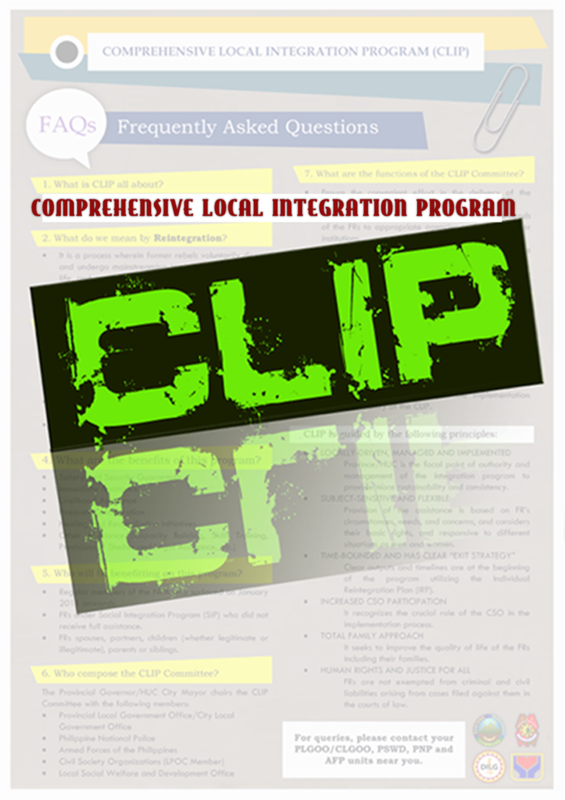 As all these endeavors are with the hope to impact in creating a professional work environment, I expect your full cooperation and dedication for us to make these programs successful. Let these changes be an inspiration for you to exert your commitment to the values and virtues of the AFP. Let us rally behind the president in his call to end corruption in government. To the members of OESPA, may you continue to do the best you can in attaining and securing a responsible and accountable armed forces, one that will help us complement in the realization of the AFP’s vision of becoming a source of national pride. 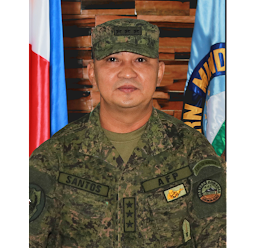 paano na ba yung pangako na more troops to be augmented in Surigao del sur ni Gen. E. AÑo? sabi pa nya na after Marawi doon nya ipadala sa Surigao del sur and more battalions dumadami na NPA sa Surigao di po ba na detect ng intel natin yan? halos evey barangay may mga naka post na mga spy ng NPA..at yung iba naging empleyado pa ng mga Barangay to Monitor their activities.. Gusto ko sana maging kabalikat ng kamay para masugpo ang insurgency dahil mas piliin ko ang makipag laban ng makabuluhan kesa puro depensa na lang..at nauunahan..